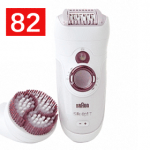 Epilating is not without side effects, but it is a fast and effective hair removal method. Epilating sometimes comes with the price of redness, swelling, breakouts, ingrown hair and more. Don’t let that stop you from being hairless. 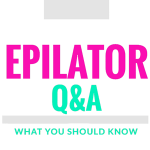 Being educated on how to prevent these problems and what to expect can help you overcome any side effects you experience with epilation. Here are the most common side effects that occur when epilating. 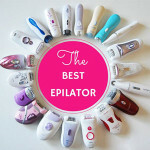 Since you are removing hair from the root, epilators can be painful when you first start. 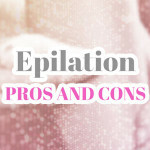 Besides learning how to epilate properly, there are a couple things you can do to make epilation less painful in the beginning. Take an OTC pain reliever or try a numbing cream. The pain gets less the more you epilate. 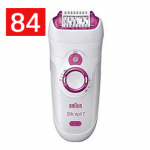 With epilation there is the possibility of redness and inflammation on the epilated area. Usually this will occur immediately after epilating, but will subside over the course of a few hours. The redness is caused because you are pulling the hair out of the follicle. This is especially true if you are removing coarser hair or have sensitive skin. 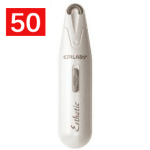 If you are epilating, it is best to epilate in the evening where any redness would not be a problem. 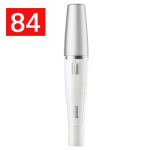 Some of the better epilators have a wet and dry feature which cut down on the amount of irritation you experience. People with sensitive skin may also get histamine bumps. 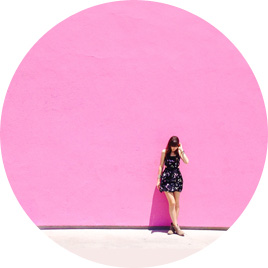 If you are new to epilation or hair removal at the root, it is normal to see red bumps after hair removal. These bumps are not ingrown hair because they usually occur almost immediately after epilating. These usually go away on their own but you can apply Neosporin, an anti histamine, or hydrocortisone cream to help them heal faster. 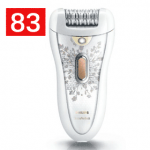 Pimples are a common side effect of hair removal. 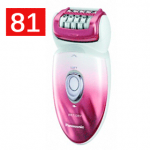 Generally, these can be minimized by cleansing the skin properly before and after epilation. 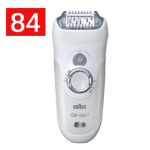 When you remove hair, bacteria on the skin can enter the follicle, causing an infection. 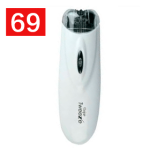 Gently exfoliate your skin before and after epilation. Before you epilate, clean the skin with witch hazel or 100% tea tree oil. Don’t forget to cleanse the skin after epilating with witch hazel. Try not to touch the area as you could transfer oil and bacteria on the skin. For 2 days, avoid any activity that can make you sweat like saunas, hot showers, or exercise. Wear loose fitting clothes. Depending on how sensitive the area you are epilating, there might be slight swelling. This is especially true if you are epilating the upper lip on the face, the underarms, or bikini area. If swelling does occur, use ice to reduce the inflammation. Swelling is a temporary side effect and does not last long. 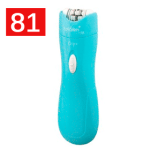 It is normal to experience red dots on the skin after epilation. These usually occur when removing hair on the legs and body. The reason this occurs is because the blood that feeds the hair gathers where the hair was removed. The blood will be absorbed back into the skin after a few hours. With courser hair, this blood may create small blood spots. Don’t be alarmed. This is actually a good sign because it means that the hair was removed at the root. Bruising is not normal with epilation. 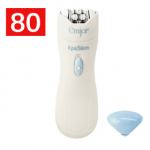 Be sure to hold the skin very taut to ensure that the epilator is not pinching your skin. If your skin is still getting bruised, try a gentler speed setting. The extra force on the higher speed setting may be too strong for your skin. 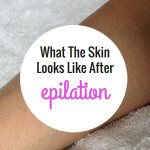 If bruising continues, epilation may not be for you. 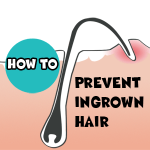 Since epilating removes hair in the opposite direction of its growth, you have to worry about ingrown hair and distorted follicles. 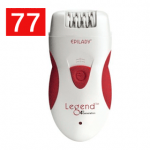 With epilation one of the biggest problems is the occurrence of broken hair. 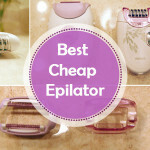 Your chances of getting ingrown hair is much greater if the epilator doesn’t cleanly pluck the hair without breaking it. When the hair breaks it has a blunt tip which makes it difficult for it to break through the skin. 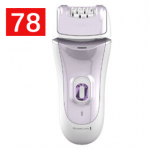 You can take steps before and after epilating to greatly prevent annoying ingrown hair from spoiling your smooth skin. Exfoliate your skin before to remove any dead skin cells. Let your skin breathe. Don’t wear tight clothes after removing your hair. 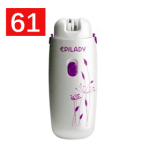 48 hours after epilation, daily exfoliating is almost always necessary. 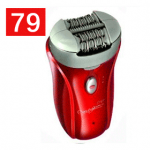 There are now good products designed especially for ingrown hair to keep ingrown hairs at bay. 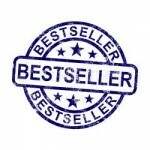 These products contain either salicylic acid or alpha hydroxy acids. In addition to physical exfoliation, use a chemical exfoliant like Tend Skin every day. When you first start epilating, you might be surprised to see some hair growing out the same week you epilated. 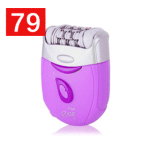 This does not necessarily mean the epilator is not working properly. These are just the hairs that are below the surface of the skin. With continuous epilation, you can align your hair growth cycles better to experience greater smoothness. Hello, it’s like my third time that I’m epilating but my skin bleeds and idk how to prevent it, is there any actual way to?